Our Leader Forums are designed to combine new knowledge/insights/tools and techniques from industry experts with the opportunity to have round table discussions with colleagues to further develop understanding and listen to what others may have done to overcome similar challenges. Forums keep you abreast of current leadership themes and challenges and also provide a great opportunity for you to network with others who are interested in developing their leadership and business knowledge. 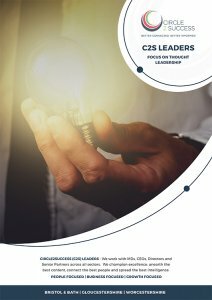 Our range of Forum topics chosen by our C2S Leaders allow our members to share knowledge and experiences with each other, inspire and challenge, explore ideas and build strong relationships. We operate under the Chatham House rules and have a Code of Conduct that members sign up to. challenges important to you and your business. 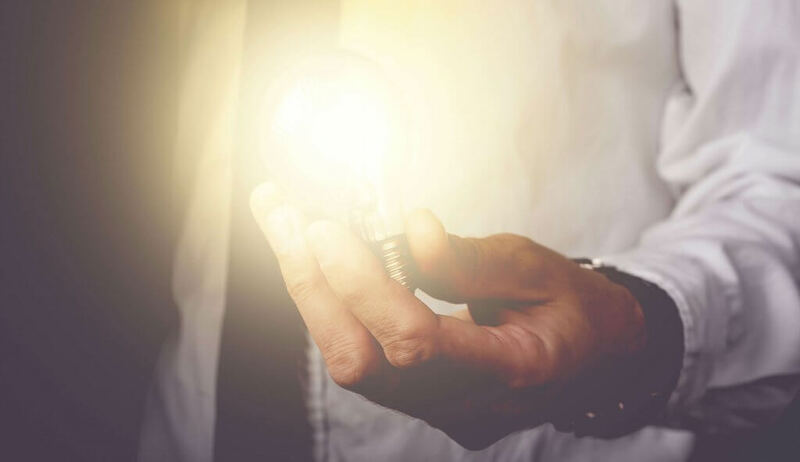 We know that Better Connected businesses grow faster; and Better Informed businesses operate more efficiently. turnover with aspirations for continuous growth and improvement. Our format has been designed to be flexible and conducted within relaxed environments. productivity and Cyber Security ranking high on the agenda. Our focus is on improving your Revenue, your Recruitment and your Retention.